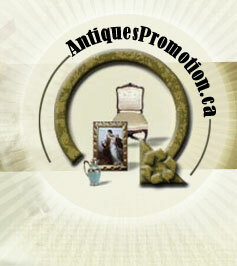 Copy and paste the Antiques of Canada map link code on your website spécialisé en Clothes. Antiques clothes are very interesting yet not always consider as real antiques. We believe they are a part of our history and should have a honorable place in the antique world. We recommend you visit Women's Clothes Online to find a marvelous vintage womens clothes selection including vintage dresses, vintage women's coat and vintage women's jeans.